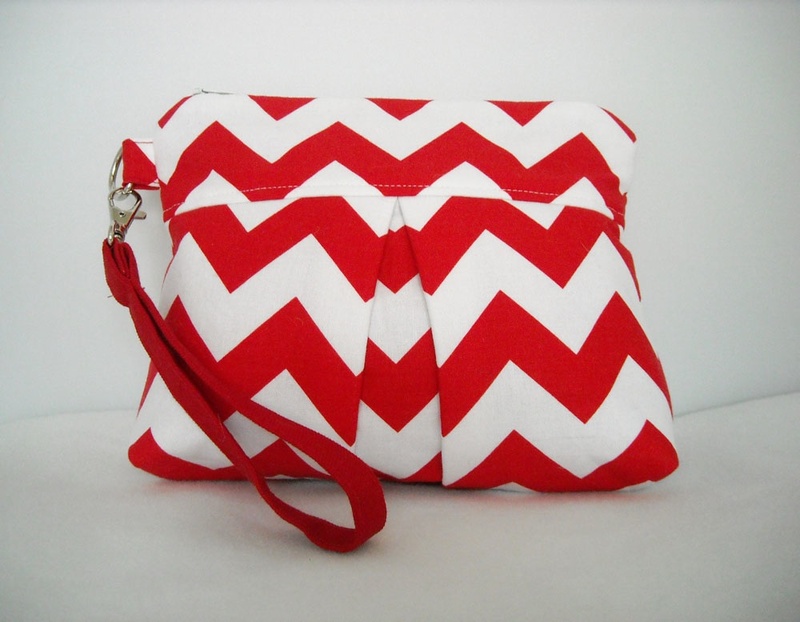 Chic Bazar is a shop where you can find Handbags, Diaper Bags and Accessories. I love to create, I’m organized, crazy about fabrics, love to sew day or night using beautiful fabrics that are hot! in style. Besides crafting, I like to cook. I cook mostly Puertorrican food and when it comes to Italian or Chinese my husband cooks. He cooks amazing! My favorite Florida attraction is of course Disney, love the Cinderella Castle and love their Christmas Decorations. My next project will be Home Decor, I will be incorporating Decorative Pillow Covers and table runners in my shop. 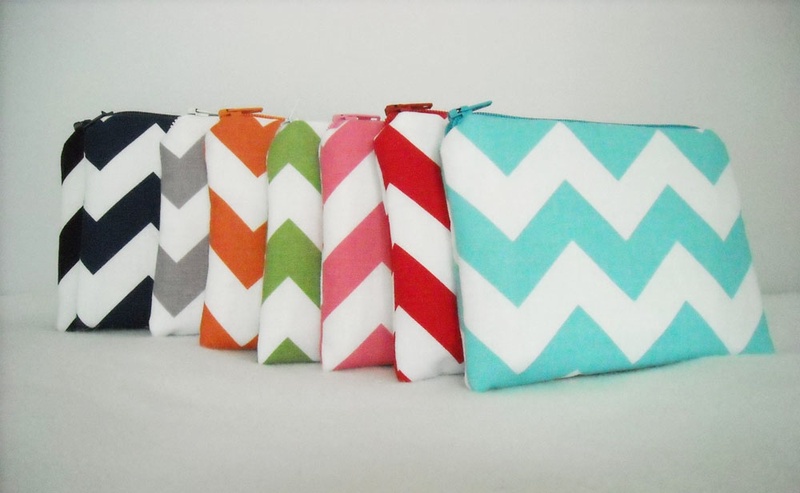 I am very exited for the upcoming Homespun Chic Holiday Marketplace Event! What’s your favorite crafting snack? My favorite crafting snack is coffee. Besides crafting, what other things do you like to do? Besides crafting I like to paint, cook and bake. What are you most looking forward to about the Homespun Chic Holiday Marketplace? Looking forward to show the community all the talent we have in making all these beautiful handmade products! What’s something you’ve done that you think no other vendor has done? I’ve lived in hotels in Venezuela, Aruba, Curacao, Dominican Republic and Puerto Rico. My husband is a former General Manager. It was sooo exciting, like vacationing all year long. I’m a former Flight Attendant who worked for the new Pan Am Airways. Visit Chic Bazar and see what you have to look forward to at the Homespun Chic Holiday Marketplace on Sunday, December 9. Back when I was a teenager, I was taught how to sew by my mom. She was a a lovely lady who enjoy so much sewing and I was always there by her side learning and enjoying her company. I got married and had two girls and two boys. Now I have four grand kids, three precious girls and one boy. On a Mother’s Day, my oldest daughter made me a purse. I loved it so much and I still have it. Then, came the idea of making them for presents and that’s how Chic Bazar was born. I started back in 2008 on Etsy and my items are also currently sold at Artistree-Coop a cute little shop next to Infusion Tea at College Park. 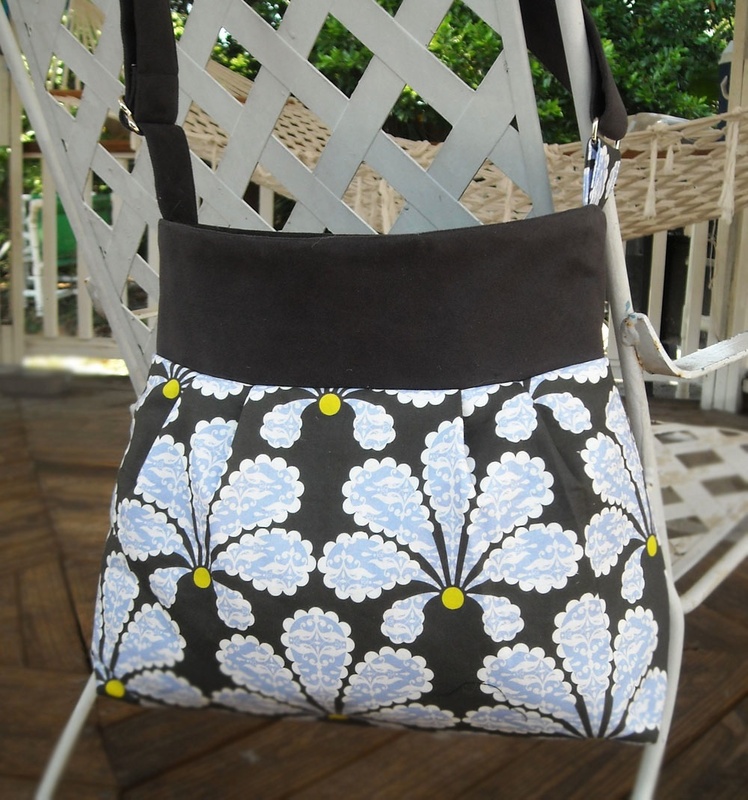 We offer different styles and accessories made with beautiful fabrics. What are you most looking forward to about the Spring Homespun Chic Marketplace? Looking forward to show the community all the talent we have in making all these beautiful handmade products! Visit Chic Bazar and see what you have to look forward to at the Spring Homespun Chic Marketplace on Sunday, May 6. Back when I was a teenager, I was taught how to sew by my mom. She was a a lovely lady who enjoy so much sewing and I was always there by her side learning and enjoying her company. I got married and had two girls and two boys. Now I have four grand kids, three precious girls and one boy. On a Mother’s Day, my oldest daughter made me a purse. I loved it so much and I still have it. Then, came the idea of making them for presents and that’s how Chic Bazar was born. I started back in 2008 on Etsy and my items are also currently sold at Artistree-Coop a cute little shop next to Infusion Tea at College Park. 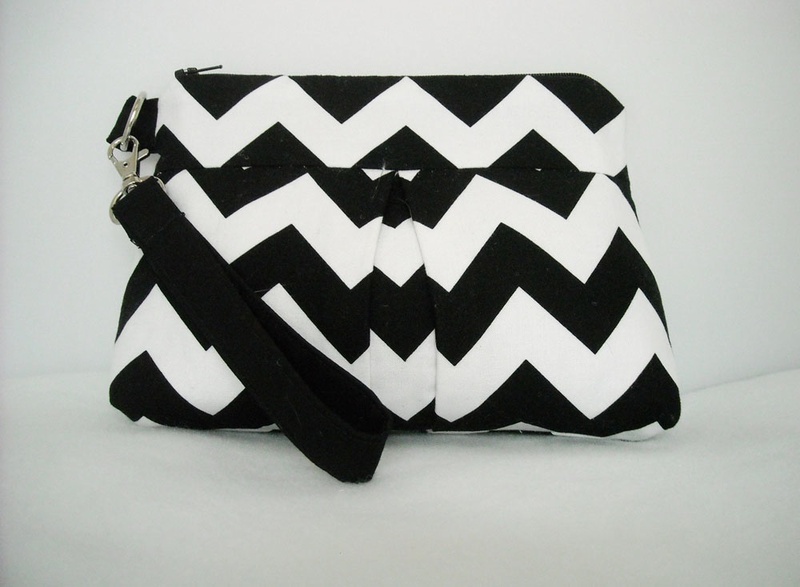 We offer different styles and accessories made with beautiful fabrics. Now I’m introducing a new line of fabrics designed by my daughter Eloisa Docton for my new Fall Collection which will be previewed at the Homespun Chic Marketplace event. Visit Chic Bazar and see what you have to look forward to at the Fall Homespun Chic Marketplace on Sunday, December 4.